You’re back on the job market. You need some resume tips. Because you’re keen to make the very best impression possible. Why not learn from the best in the business with this definitive list of the top 10 resume tips from recruiting experts. Here we go with some valuable insights into what makes a great resume. And what doesn’t. Enjoy. Use a professional-looking gmail, outlook, or personal domain email address. Delete your hotmail with extreme prejudice. Don’t put an objective section or summary. It’ll be skipped, and it’s space that can be used better. Unless you have 20+ years’ experience, make it 1 page. You can do it. Don’t put your full address. “City, State” is enough. Name your resume “​FirstName LastName Resume” and that’s it. Never submit it with “(Project Management)” or “Final” or “2018” or literally anything else in the file name. If emailing your resume, always submit it as a PDF, never as a Word doc. You never know how wonky a Word doc will look on someone else’s machine. If uploading to an online application that uses resume parsing software, you can upload the Word doc as well or if it’s required to do so. Try to read it in 10 seconds or less and see what you take away from it. That’s about the initial screen time before someone makes an initial up/down decision, so you’ll want to examine it from that perspective. Interests are important because it gives the interviewer something to connect with you on, and it makes you more than just a faceless resume. If you put Seinfeld, I promise someone will ask you what your favorite episode of Seinfeld is (mine’s the Soup Nazi). 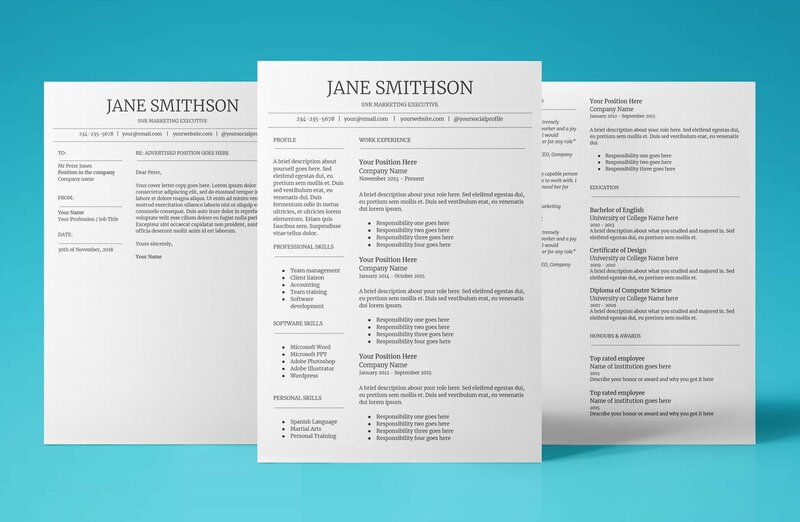 It’s okay to draft your resume up in a basic format, but when it comes to your final resume. You should use a professionally designed resume template. Designers create resume templates for maximum readability and ease of understanding. When listing your skills on on your resume you should never rate them on a number scale, for example. My touch typing skills are 10/10. The reason being is people have a different measure of what your skills should be like. They may think touch typing 10/10 means you can type 1000 words a minute to them, but to you it’s 500. List your skills but don’t put number ratings next to them. So there you have it! Ten of the very best resume tips from recruiting experts and employers alike. Be sure you dig back into your resume and make sure you’re made the adjustments to your resume. After all, it’s a competitive market out there and you want every advantage possible. Good luck on the job hunt from the UpResume team! at UpResume we have dozens of proven resume templates to download and use for Google Docs. Why not start your resume off right with one of our premium resume templates today. All of our resume templates have cover letters too! Click here to browse our amazing resume templates.